Thompson River - Kumsheen Rafting Resort, Lytton, BC. Gold Country is so named as this was part of the Gold Rush route of the 1860s which traversed its way from New Westminster in the south up through the Thompson Okanagan and into the Cariboo. Cactus, tumbleweed and a desert-like climate gradually gives way to wide rolling grasslands and beautiful mountain terrain. Fishing is one of the most popular pastimes in this region. The steelhead run on the Thompson River is legendary as one of the main tributaries for the oceangoing fish which are famous for their size, speed, stamina and strength. 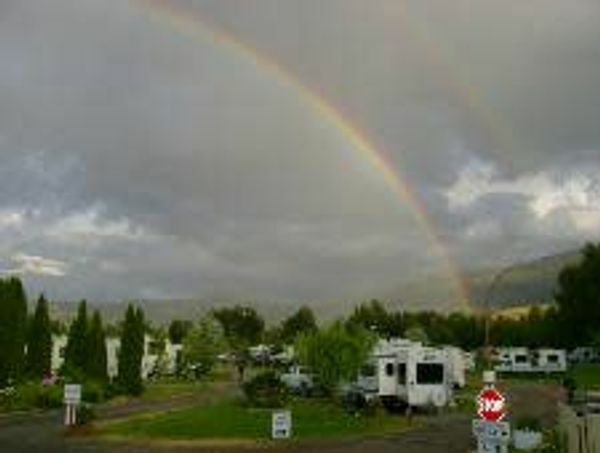 Stunning sunsets, country music, horse riding, rodeos and fairs are a staple in this area. 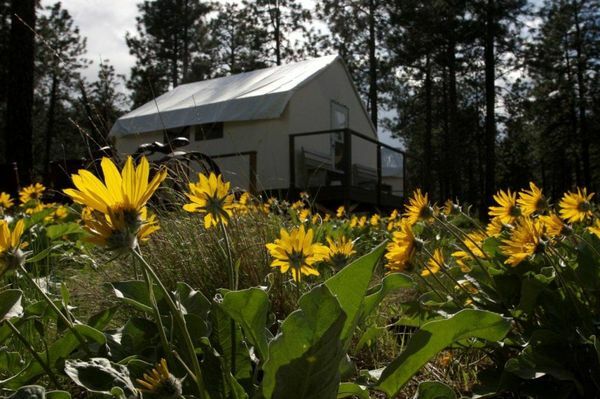 Hiking trails to panoramic views, wildlife, plus kayaking and whitewater rafting are just some of the reasons to visit this region in the summer. In the winter, snowmobiling, cross-country skiing, snowshoeing and ice fishing ensures a year-round playground of enjoyment. Cache Creek is located at the junction of the Trans Canada Highway 1 and Highway 97. The town attracts visitors with its ambience of western mystique and its abundant scenic beauty. With gently rolling grasslands, Cache Creek is an ideal setting for horse riding, and the lake-dotted landscape provides ample opportunity to view wildlife, desert flowers and other unique species adapted to the dry, hot land. 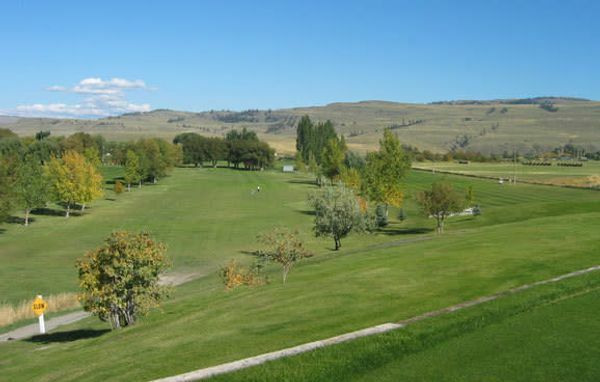 Less than 20 minutes away south of Cache Creek on Highway 97C, the historic community of Ashcroft lies nestled in a valley beside the Thompson River and offers spectacular opportunities to enjoy the outdoors. Rock climbing, horseback riding, hiking, wildlife viewing – the surrounding mountains offer lots of opportunities for exploring. Book a guide, or venture out alone, you will not be disappointed as the landscape has much to offer. For the ultimate water-sport experience, head to the small town of Spences Bridge on Hwy 8. 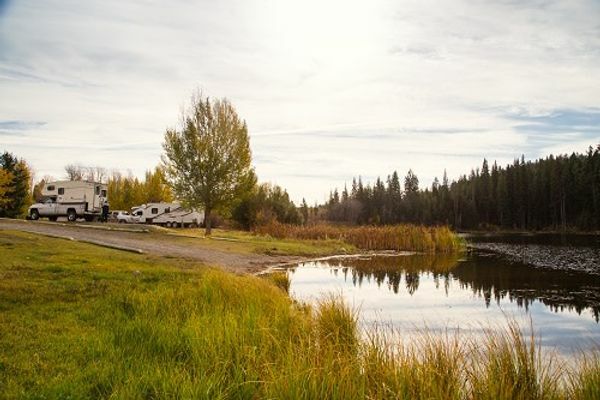 Located at the confluence of the Thompson and Nicola Rivers, travelers have two main options when entering this community: to fish or to river raft. The area around Spences Bridge attracts anglers from around the world during its peak fishing season – September to December. In particular, they come for the excellent steelhead fishing at Goldpan Provincial Park where they catch and release these prized sport fish. If whitewater rafting appeals to you there are spectacular opportunities right here in the Thompson and the Fraser Rivers between Spences Bridge and Lytton, one of the oldest communities in North America. Logan Lake is the most populated community in Gold Country. 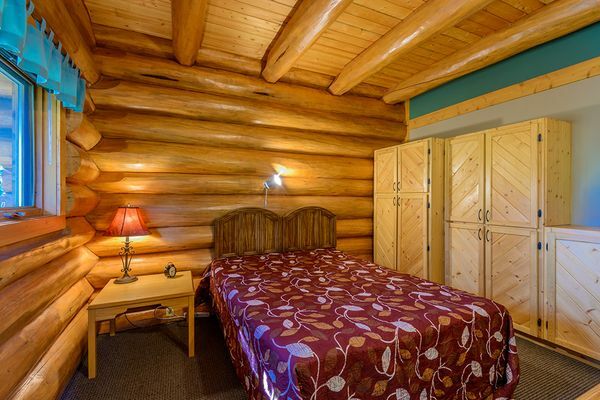 Hunters, fisherman and backcountry explorers come here for its pristine landscape of mountains, lakes and forest. 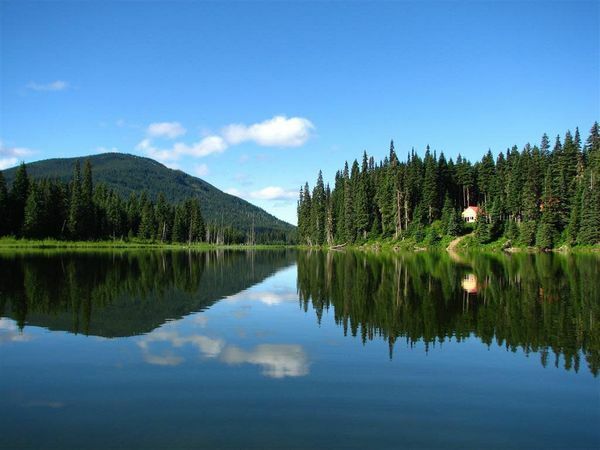 Located 60 km (38 mi) southwest of Kamloops on Hwy 97C, Logan Lake was originally established as a company town to support the largest open pit copper mine in North America. Hiking and biking on one of the many trails, fishing and water sports on the lakes and rivers, plus cross-country skiing and snowmobiling attract visitors year-round. The main highways serving the Nicola Valley are the Coquihalla Highway 5, Highway 5A, Highway 97C and Highway 8. The Nicola Valley’s landscape varies dramatically, from the wind-blasted cliffs of Windy Canyon near Merritt, to the glacial shorelines of ancient lakes and the rolling grasslands lining Highway 5A. There are even ancient lava cliffs in Monck Provincial Park. 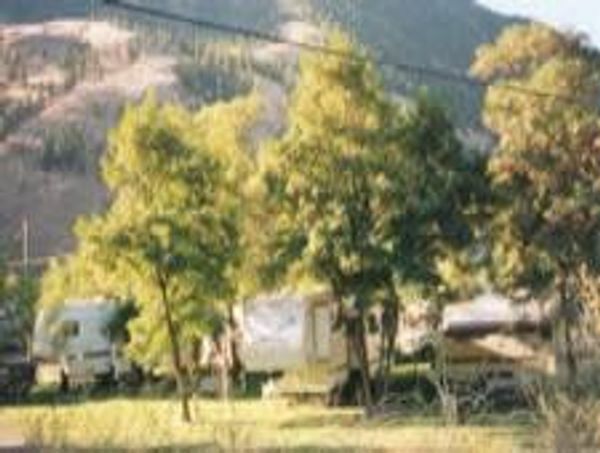 With such a diverse environment, an abundance of wildlife and vegetation flourish throughout the Nicola Valley. The land here is active and adventurous; visitors to the valley are never bored. There’s excellent mountain-biking to suit all levels and hiking through the grasslands – Lundbom Commonage south of Merritt is one such trail. 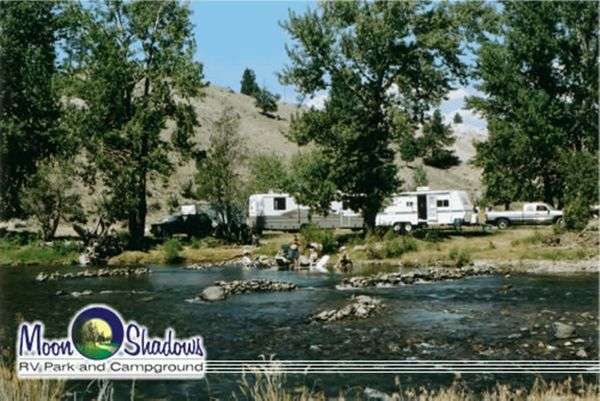 Fishing in the Nicola Valley is popular with over 150 bountiful lakes and streams. Birdwatchers visit Harmon Lake and golfers tee off on immaculate courses. If you are a country music lover then you must visit Merritt, known as the ‘Country Music Capital of Canada’. The Rockin’ River Musicfest attracts thousands of people; The Merritt Walk of Stars; Nicola Valley Rodeo Fair Days and Merritt Country Christmas week are just a few reasons to visit. 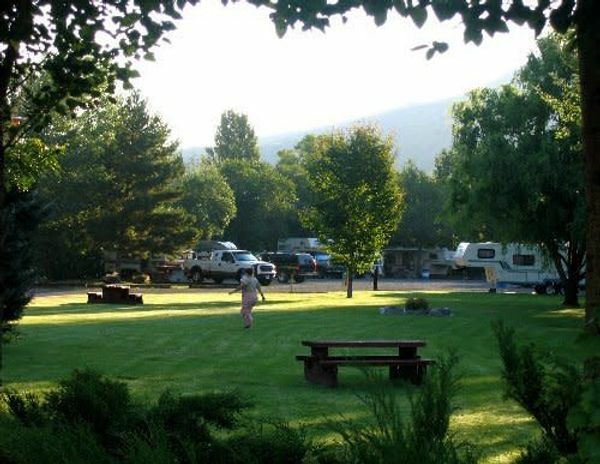 Located on the shores of Nicola Lake, just 15 minutes from Merritt is Monck Provincial Park and offers recreational opportunities for the entire family. Fishing, water-skiing, windsurfing and hiking are popular here. Trek along lava beds and check out the ancient rock paintings and pictographs. 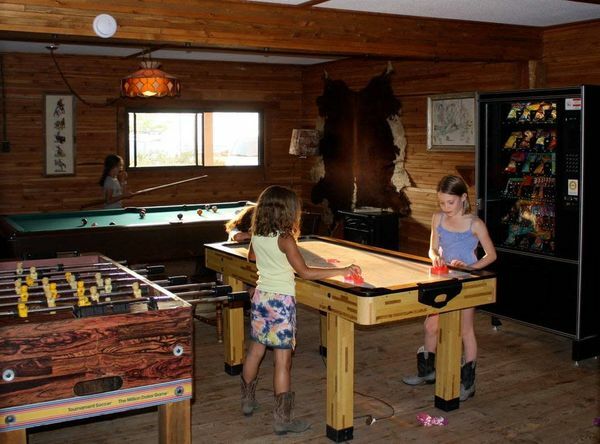 Traces of the old west can be felt across the valley through its historic attractions and working ranches such as Western Canada’s largest, Douglas Lake Ranch. Explore the area’s rich logging, mining and First Nation’s history at the Nicola Valley Museum and Archives. Historic Baillie House and Merritt’s most famous land-mark, The Coldwater Hotel (circa 1909), are two the area’s original structures you must visit.